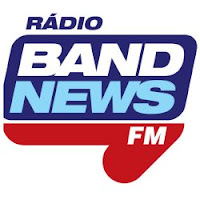 Listen to the Brasil do radio streaming and broadcasting live over the internet from Brazil. 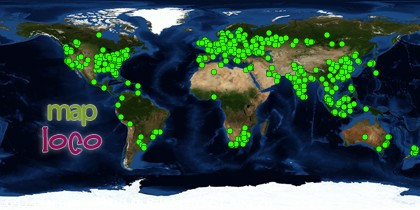 Most of the Brasil internet radios streaming in their official language, Portuguese. Featuring online news, talk radio, hit music, Samba music, jazz music, pop music and infotainment. 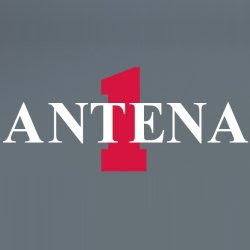 Here are the list of Brazil online radio stations. Enjoy yourself while listening to the Brazilian fm radios and hot music online.